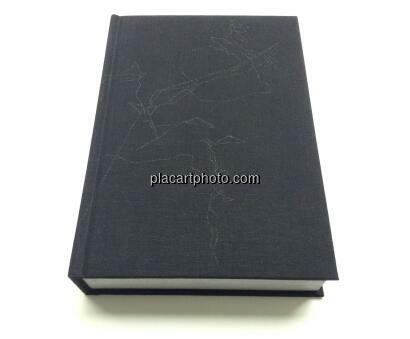 Comments: Black hardcover, 145 x 210 mm. Emboss embellishment on cloth cover. Printed package wrapping. Black & white photographs. First edition, 2015. Limited edition of 1000 copies. New. 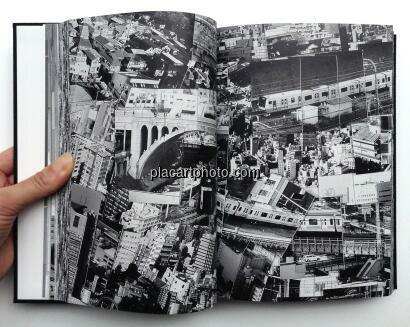 Since 2003, photographer Sohei Nishino has made nearly twenty diorama maps of various cities around the world. The artist spends months at a time to walk the streets of each city and photograph upwards of 10,000 exposures using 35mm film. After printing his myriad rolls of film as contact sheets, he pieces together the individual frames with meticulous detail over a canvas of several square meters. 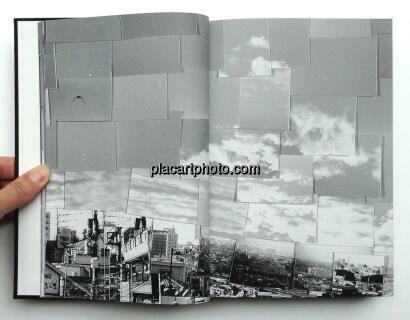 The final assemblages are a new kind of map that document of Nishino’s experience of the city. For the Diorama Map Tokyo (2014), Nishino spent nearly three months in the autumn of 2014 walking the streets of Tokyo as well as riding its rivers in canoes to capture the city from near-countless angles. 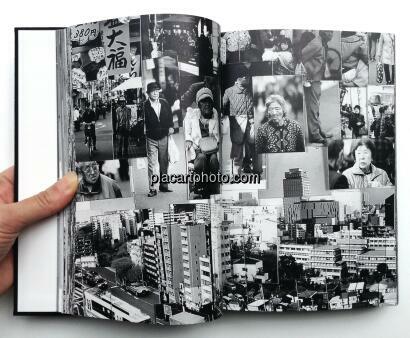 This diorama is the second time the photographer has used Tokyo as a subject of this work. 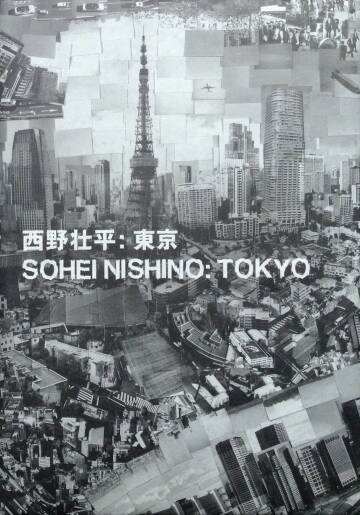 His first diorama map of Tokyo was made ten years prior, while Nishino was based in Osaka. 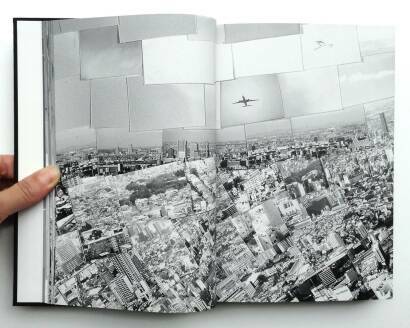 The 2014 diorama was made after the photographer had been living in Tokyo for a number of years. Within the span of ten years, not only was there significant development in Nishino as a person and as an artist, Tokyo itself also underwent a tremendous amount of change. 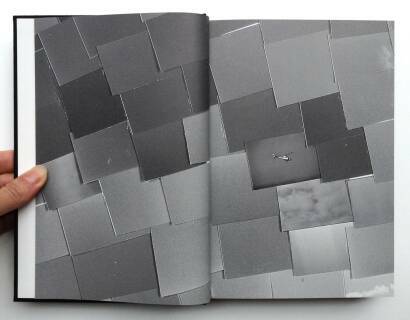 This publication makes use of the book format to show a magnified view of the completed Diorama Map Tokyo by dividing it into 496 sections. The first page of the book begins with the upper left-hand corner of the map and progresses horizontally. 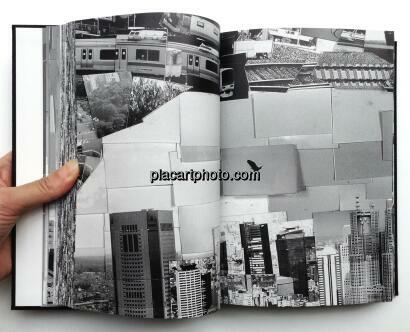 The last page of the book reproduces the bottom right-hand corner of the map. 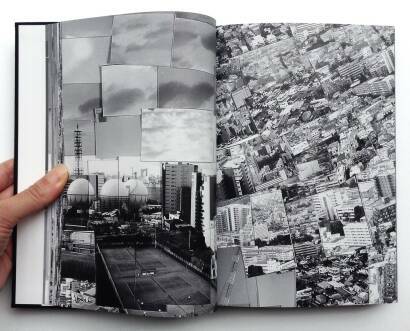 Reflecting the process by which Nishino renders each of his cities, this book presents one diorama map section-by-section in its entirety.